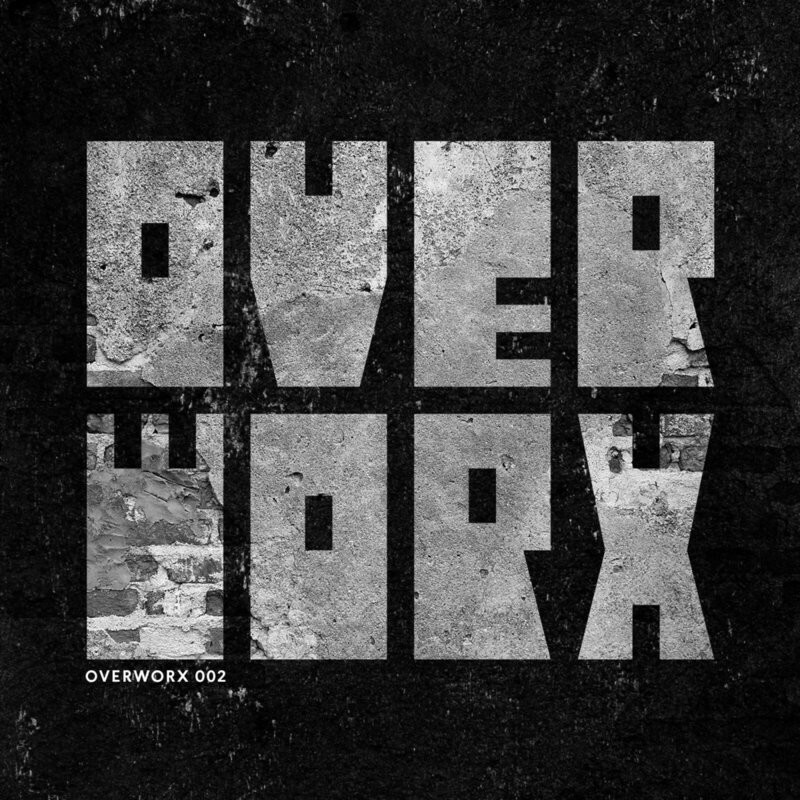 Bristol-based producer, Ben Pest, is today set to release a new 12” on his OverworX label. The release, which is cut on a limited 12” run, features the acid rave “Heroes Are Not Mine” on side A and a bass-driven remix of Imogen’s "Katla" on the flipside. Fans can also pick up a digital version, which features two additional tracks, via the artist’s Bandcamp page. The timing of the news is sure to build excitement for those planning to catch Ben perform at the legendary Sheffield Techno Institute (STI) this Saturday, at Southbank Warehouse. The artist, with his assorted mix of hardware in tow, will make the trip up north for what will be his 3rd guest appearance at STI (this time under new alias and label namesake OverworX).